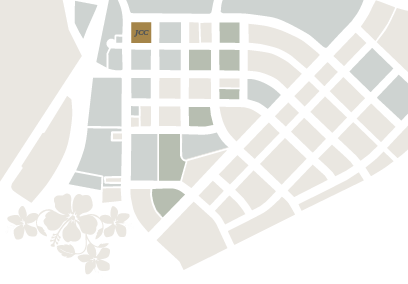 This is the center for business activity in the rapidly growing West O'ahu region. It is comprised of retail, office, amusement, government, medical, commercial and residential developments.  Currently, more than 5,000 jobs and 150 businesses are located in The City of Kapolei. The James Campbell Building has 20 developed ground leases within the City of Kapolei totaling 68.833 acres.